Are you tired of looking at the dirty walls and trim in your home or office? Would you like to do something about it? 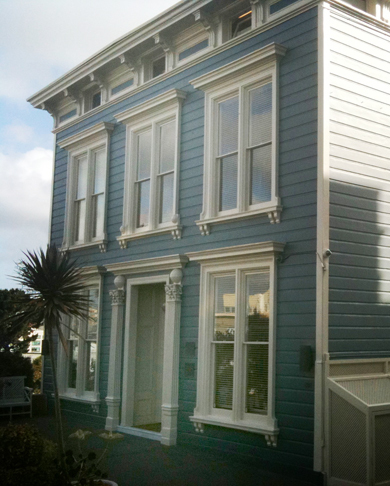 Since 1996, Marcus Henderson Painting has been providing clients throughout the San Francisco Bay Area with quality painting services at affordable prices. Marcus Henderson Painting is an experienced painting company specializing in interior, exterior, residential and commercial painting, staining and waterproofing. They are experts in drywall installation, repair and texture. They also install new trim and moldings. Marcus Henderson Painting can handle all of your commercial and residential property painting needs. Call today for a free consultation and estimate!